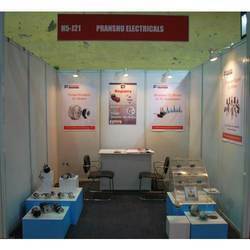 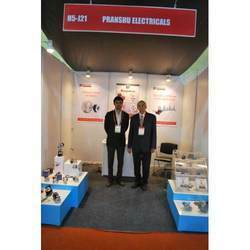 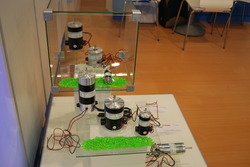 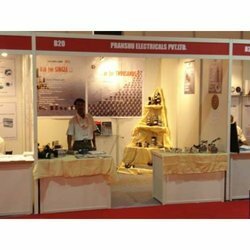 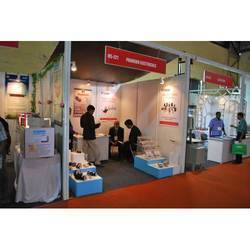 These are the Photo of Exhibition of Pranshu Electricals Private Limited. 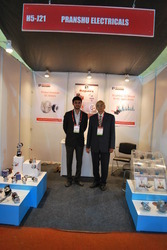 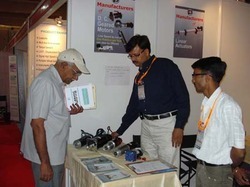 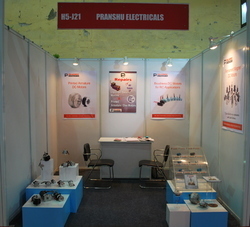 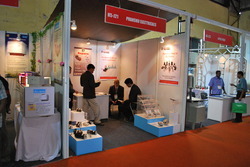 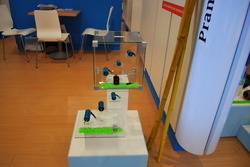 These are the Pranshu Electricals Private Limited's Exhibition Photo. 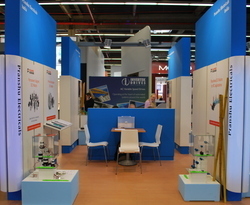 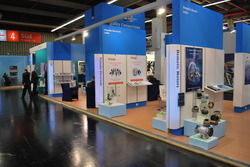 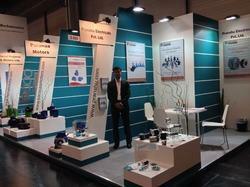 Our Stand at SPS Exhibition, Germany.